Bulgaria is the next European country to make headlines for cannabis. Member of parliament Velar Enchev Penkov will introduce legislation this month calling for the adoption of cannabis to treat illness in the country. Velar is a former spy and all round independent thinker. He has launched an online petition to have the laws reformed in his country. In June he submitted a list of illnesses that can be treated by the plant to parliament. Specifically he referred to a case involving a MS sufferer being brought before a judge for growing cannabis. Marin Kalchev was later acquitted by a Bulgarian judge who cited international studies confirming the effectiveness of cannabis treatment. Sick people are suffering as our politicians debate legalization. It looks like the winds of change are blowing across the whole of Europe. If you are in Bulgaria, please sign the petition here or get involved with the pan European activist group Encod. Saturday the 8th of August will see German and European cannabis activists marching through Berlin. Today 464 seriously ill Germans have access to medical marijuana. 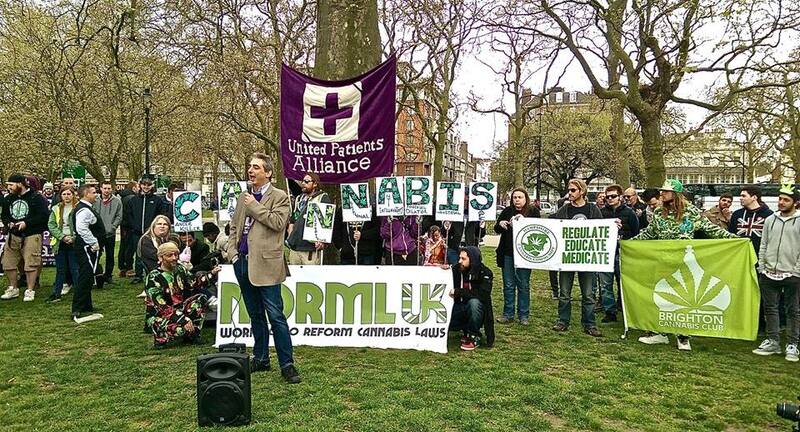 The fact that so few have legal access to the health promoting plant is criminal. The German government are ignoring scientific research that is streaming out of America, Spain and Israel. Look at how slow governments are reacting to the new reality. They are happy to continue prohibition and let sick people needlessly stuff toxic medication into their bodies. Saturday’s Berlin march is our opportunity to unite in the streets. The march organizers will talk about the history and future of the plant. If you are in Berlin on Saturday and you want to meet a fun, socially conscious bunch of people, then find the march details here. The planet needs more activists. Politicians said trust us, and then they sold us out to greedy capitalists. It is clear that cannabis is a health promoting plant. If enough people reject prohibition publicly, politicians will have to respect our collective wisdom. The Italian region of Lombardy has voted to allow medical cannabis for the treatment of multiple sclerosis and other similar diseases. The council said treatment must be carried out in hospitals. This is an initiative lead by Roberto Maroni and backed by the majority of councillors. We are also awaiting the first legal cannabis crop that has been grown by the Italian army. Italians love cannabis and their politicians are beginning to show this in their legislation. To get involved in Italian cannabis activism, join Encod and help move the conversation forward. Last January Colorado joined Holland in decriminalizing cannabis. Since then Colorado has seen an increase in taxes and a decrease in crime. New research carried out by Jordan Bechtold at the University of Pittsburgh School of Medicine has studied young men from their teenage years into adulthood. The study was looking for a link between teenage cannabis use and ill health as an adult. Unfortunately for prohibitionists, no link was found. In fact, even young chronic use of the plant did not correlate to an increase of mental or physical ill health. 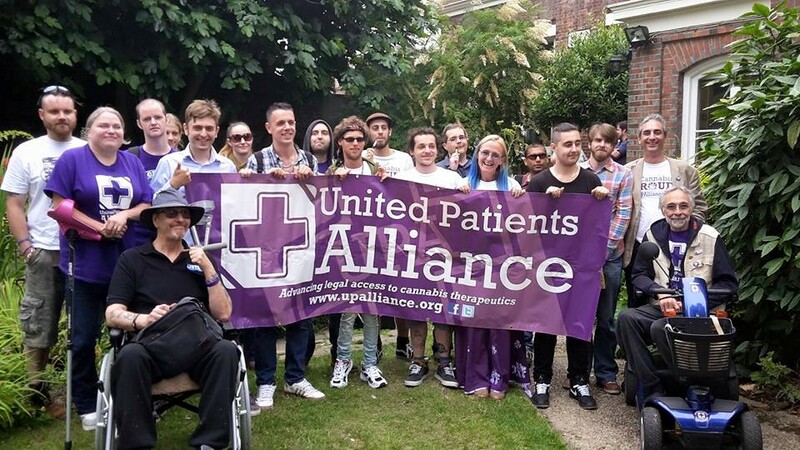 No serious cannabis activist will call for teens to be allowed use cannabis but what will be welcomed by young people, is a serious debate on the subject. This study shines more light on the absurdity of the war on cannabis. Legal alcohol and tobacco directly kill millions of people each year but still we need to debate cannabis legalization? Cannabis helps heal and de-stress sick people. We were told by prohibitionists that cannabis would destroy society, but the opposite is happening in Colorado. I guess thinking something and reality, really are two different things. That is a bit of wisdom ignored by prohibitionists unfortunately.